We strive to improve the self-worth of every individual that comes through our office by extending comfort, care, concern, and compassion. In the process of coming to our office, it is our desire and goal for our patients to enjoy great dental health as well as feeling better about themselves. Dr. Bill Flora, your local dentist in Elkhart, is excited to join you on your journey to a beautiful, healthy smile. At Greenleaf Family Dentistry, we believe in providing a wide variety of treatment options suitable for patients of all ages. Dr. Bill Flora and our friendly staff is proud to offer Elkhart, Middlebury, Goshen, Mishawaka, and the surrounding areas with complete general, cosmetic, and sedation dentistry. 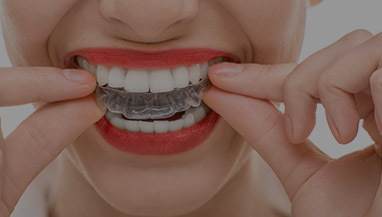 In doing so, we offer a broad range of treatment options as each patient that walks through our door has their own unique bite. Welcome to the Greenleaf Family Dentistry Blog!